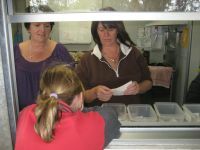 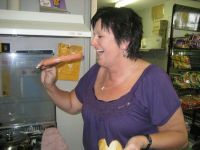 Our Canteen operates on Monday, Wednesday and Friday, managed by Ms Kim Harris and assisted by parent volunteers. 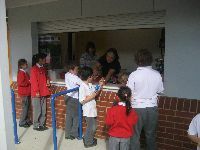 The Canteen follows the State Government policy of not selling foods high in sugar or fat and providing healthy alternatives for our students. 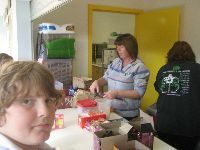 If you believe you may be able to spare some time on a Monday or Friday to help in the Canteen, please contact the school on 9478 8211. 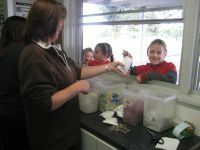 Such assistance would be greatly appreciated.